The challenge for every bookworm is finding the perfect nook for a cosy dive into a good book. For the ultimate escapist experience, though, you need surroundings that set the mood as well as the perfect spiked concoction to sip as you enter, to quote Huxley, a brave new world. With plenty of hidden watering holes scattered around the Klang Valley, choosing the right spot to pair your favourite literature and liquor can be hard. 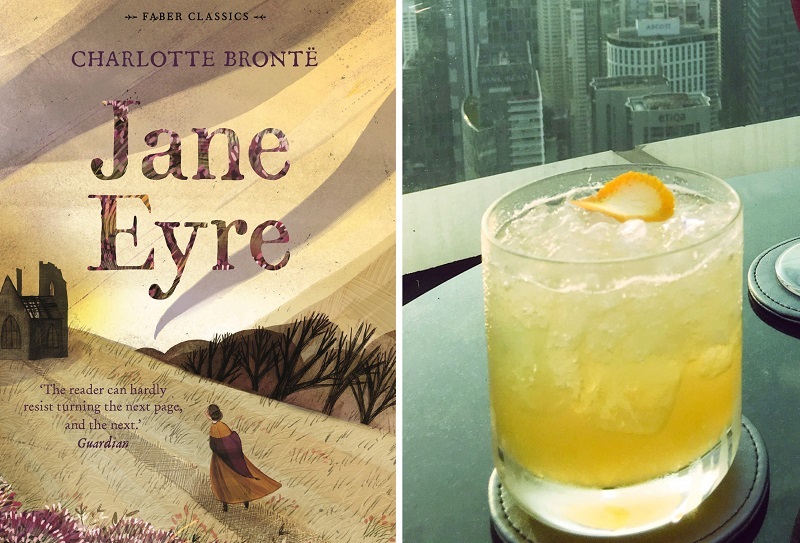 Here are five pairings of classics by women authors and cocktails at our go-to bars. The tale of Victor Frankenstein and his monster is one that is filled with adventure, scientific fervour and philosophical explorations of right and wrong. The gothic novel has been adapted into multiple cinematic and theatrical renditions but nothing compares to Shelley’s prose (only the staged adaptation featuring Benedict Cumberbatch and Jonny Lee Miller comes close). Give this novel a read at Botak Liquor, a hidden gem on Petaling Street. The bar is accessible by a spiral staircase in Chocha Foodstore leading to a comfy space with tropical vibes. 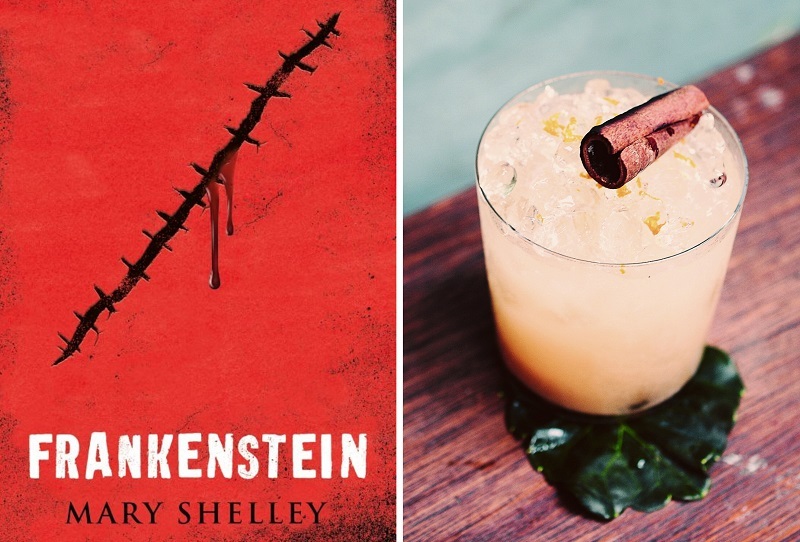 Shelley’s science fiction marvel pairs well with a Chestnut x Orange — a concoction of chestnut milk, two types of rum, oleo saccharum, lime, torched cinnamon and grated orange zest. This icy and sour cocktail will help set the scene for where the story begins: on a voyage to the North Pole. Botak Liquor, 156 Jalan Petaling KL. Wed & Thur, 5.30pm-1am; Fri & Sat, 5.30pm-2am; Sun, 5.30-11pm. Call 03-2022 1100​ for more info. The Joy Luck Club explores the relationship between four Chinese immigrant mothers and their American daughters. The novel — told through 16 interconnected stories — is structured around mahjong games and traditional feasts. It deals with themes of immigrant identity and cultural differences, especially felt through the mother-daughter conflicts. For a space at Coley’s, it is a must to make a reservation, unless you are indifferent about reading while waiting in line. The steady stream of chatty people adds a little atmosphere to Amy Tan’s best seller. 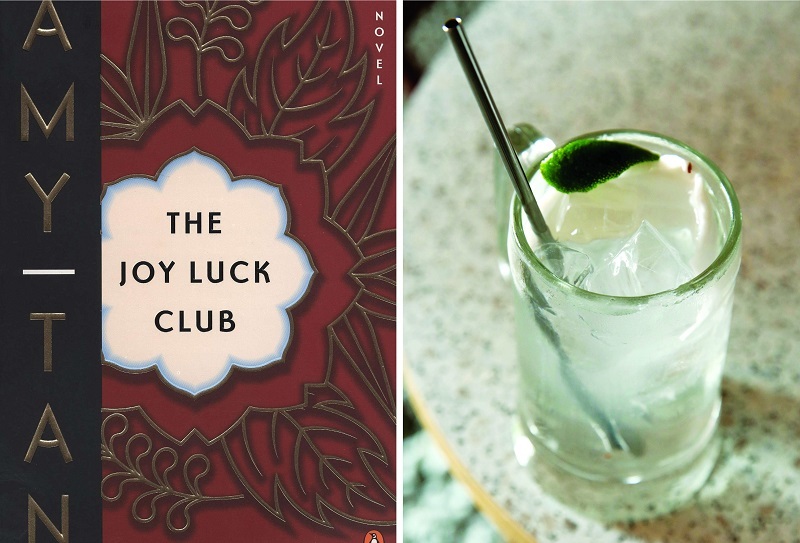 Meanwhile, try the Gin and Coconut for a refreshing tipple of coconut water and Beefeater gin that will keep you hydrated as you wade through the complex relationships in this novel. The cocktail’s sweetness that packs quite a punch also nicely alludes to the strength of the women. Coley, 6-G, Jalan Abdullah off Jalan Bangsar. Mon-Sat, 5pm-1am. Call 019-270 9179​ to make reservations. Brontë’s story follows the troubled life of Jane Eyre, an orphan and outcast who maintains her kindness and courage. The narrative starts with her childhood and rough school life right through to her time as a governess and her love affair with Mr Rochester. Things start to unravel when Rochester’s secret, the madwoman in the attic, is discovered. For a love story such as this, the romantic view of Kuala Lumpur’s colourful sunset from Vertigo would do the trick. Combine that endless skyline with the Hazelnut, a mixture of Kraken spiced rum, Frangelico, Monin coco, gula melaka and fresh lime. It is a balanced cocktail with a clean mouthfeel and nutty aftertaste that goes well with this gothic adventure. Vertigo, Level 59, Banyan Tree Kuala Lumpur, 2 Jalan Conlay, KL. Daily, 6pm-1am. Call 03 2113 1822 for more info. Harper Lee’s coming-of-age story, although fraught with racial tension and inequality, has familial warmth and a message of hope. Set in Maycomb, Alabama, during the Great Depression, the story is from the perspective of Jean Louise “Scout” Finch and her life with her brother Jem and father, Atticus Finch. The turning point of the story is when Atticus decides, as a lawyer, to take part in a controversial court case. The elegant wood furnishing and leather seating of Saro Lounge adds to its old school speakeasy vibe, setting a relaxed feel for exploring Lee’s classic. 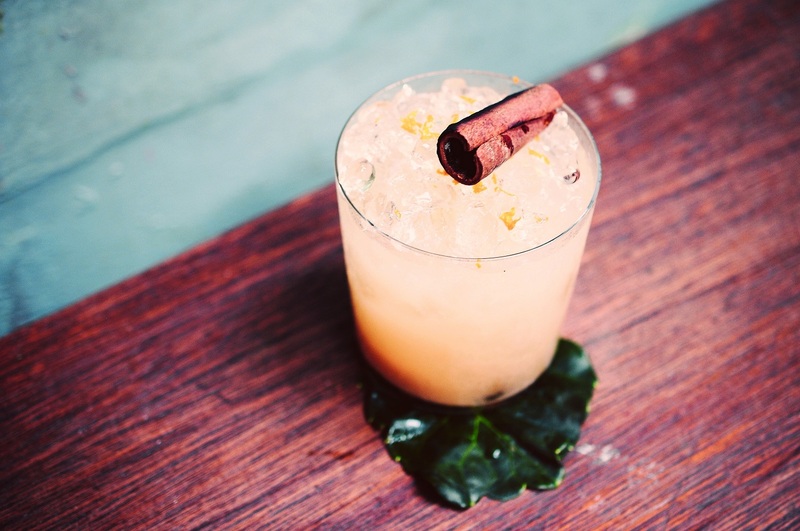 Try the bar’s namesake cocktail, a take on a whisky sour. 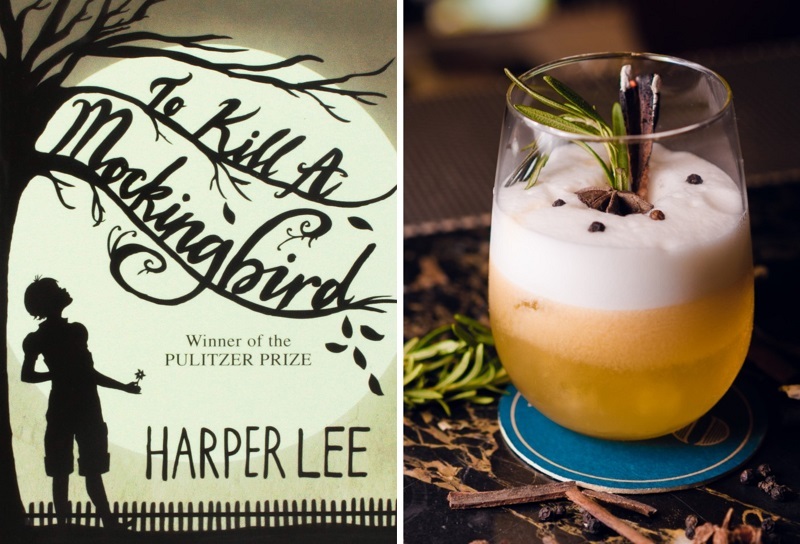 Made with blended whisky, lemon juice, egg whites and torched herbs, the refreshing tang of this cocktail with a hint of cinnamon will prepare you for the harsh realities in To Kill a Mockingbird. Saro Lounge, Level 8, Pavilion Elite, Jalan Bukit Bintang, KL. Sun-Mon, 4pm-1am; Tue-Sat, 4pm-3am. Call 016 266 3627 for more info. This classic is about the life of Clarissa Dalloway, a high society lady in post-war England. The story jumps between a party she is hosting in the present and her interesting past, and gradual revelations of her true nature and feelings. The perspective even shifts to a war veteran named Septimus Warren Smith — suffering from deferred traumatic stress. Explore this complex novel at Jungle Bird, a dimly lit pseudo-speakeasy with bamboo and rattan decor and Tommy Bahama palm print wallpaper. 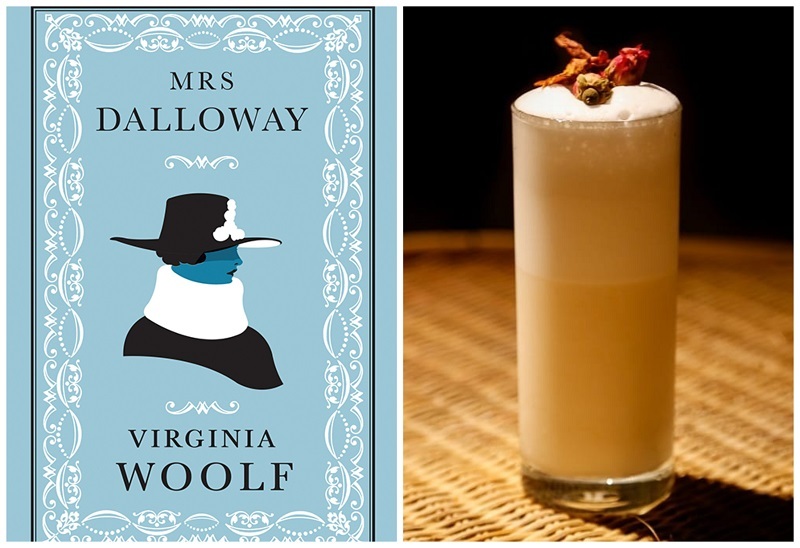 Sample The Childhood Charlestown Fizz, a rich and creamy cocktail that pairs well with the noble but tangled web of Mrs Dalloway’s life. This concoction is a blend of Angostura Reserve Rum, almond, lemon, lime, honey, fresh cream, egg whites, orange blossom bitters and East Imperial grapefruit tonic. Jungle Bird, 5 Plaza Damansara, Jalan Medan Setia 1, Bukit Damansara. Sun-Wed, 5pm-1am; Thurs-Sat, 5pm-3am. Call 03 2011 5715 for more info. All books are available at Kinokuniya.This article first appeared on Mar 4, 2019 in The Edge Malaysia.